Malcolm Turnbull’s leadership is safe for now. However, as political editor Dr Martin Hirst reports, he is forever stained by his 30th Newspoll loss in a row. MALCOLM TURNBULL increasingly looks like a very worried man. It’s not surprising really; last weekend he was at an AFL game in Sydney and when his face was projected onto the big screen, the crowd let out a mighty roar. Well, it was a sustained booing noise really and the Fizza looked very, very uncomfortable. Today he is looking – and no doubt feeling – a lot more uncomfortable. It’s easy enough to shrug off a few, perhaps light-hearted boos at the footy; it’s a lot harder to ignore your 30th Newspoll loss in a row. Hard indeed, when your initial claim to the prime ministership was that your hapless predecessor had reached that magic number. But that is indeed the precarious position that Malcolm Turnbull finds himself in this week. This week, Turnbull closed the gap a little on Shorten, but really only within the statistical margin of error. The ALP still holds a four-point lead – 52-48 – over the COALition. The shift in Turnbull’s favour is not enough to overcome the ALP’s substantial two-party preferred lead over the COALition. He’s safe for now. But, not, perhaps, for much longer. According to reported comments, the main leadership contenders –Peter Dutton and Julie Bishop – have spent the last few days pledging their loyalty. And we all know what that means … the leadership speculation will continue and so will the internal plotting against Turnbull. Now, he’s also facing the difficulty of having a formal faction of backbenchers – the so-called Monash Group – who will be meeting regularly to agitate against the Government’s coal and energy policies. It’s not difficult to believe they’ll also be discussing Malcolm’s failures of leadership too. In late 2015 Malcolm Turnbull cited then Prime Minister Tony Abbott’s 30 Newspoll losses in a row as one of the reasons he launched his challenge. Now he is rueing the day. In the lead up to his 24th consecutive loss in the poll numbers, Turnbull was widely quoted as saying he regretted making the 30-loss issue so prominent. Instead, Turnbull has claimed that his challenge to Abbott was based on the latter’s poor communication practices and his failing economic policies. That was in December last year. Now he has added to his tally of failures and equalled Abbott’s disastrous record. #auspol The new McCarthyism is here led by Abbott and his cheerleaders like @australian @chriskkenny and fellow enemies of democracy. 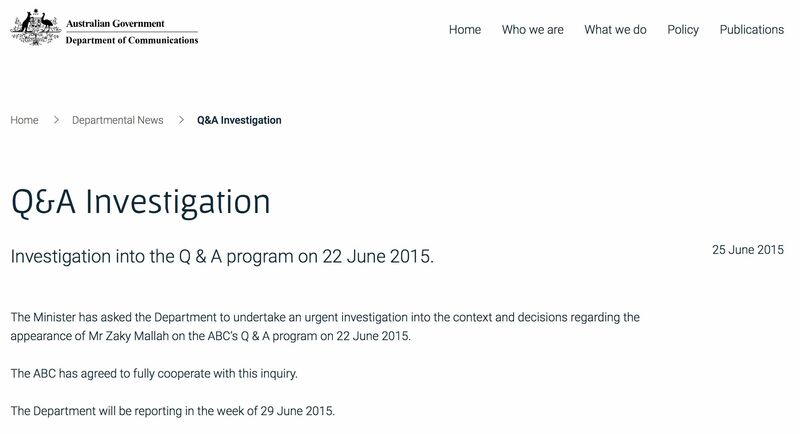 The Abbott government’s political interference into public broadcasting has just got serious. Not content with going beyond his ministerial brief and ringing Mark Scott in the middle of the night to demand answers, the Duke of Double Bay has now decided to politicise his department by demanding senior officers conduct an inquiry into the ABC’s editorial decision-making. The ego of this merchant wanker seemingly knows no bounds. 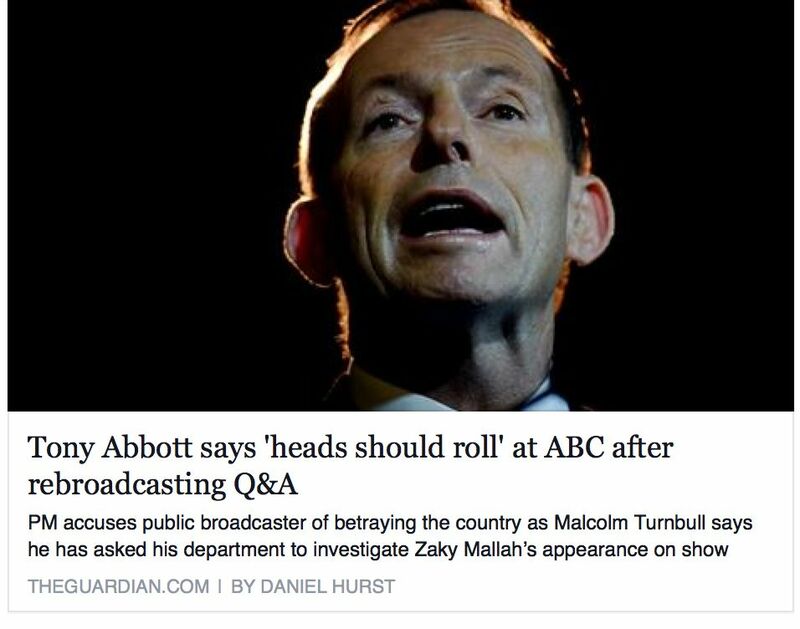 Everybody who ever watched Play School or an ABC news bulletin should be outraged and demanding Malcolm Turnbully resign his commission. Turnbull has breached his ministerial guidelines with this move, but he’s gloating about it. The jumped-up, smug little Napoleon has gone well beyond what is acceptable in a system that relies on the separation of powers. Turnbull’s inquiry is blatant political interference. How else can you explain his “instruction” to his department — which we can presume knows little to nothing of news judgment and editorial decision-making. And the reason he thinks he can get away with it is that he did the last time. Tony Abbott: Is he the “selfie” Prime Minister? Tony Abbott has been Australia’s Prime Minister now for 630 days. And what did he do to celebrate this Sunday? He went on a “charity fun run“, just like he’s done for several years. I am struggling to find evidence that even one of those long 630 days was spent in the service of the country he claims a mandate to lead. All I have seen of our Dear Leader is a man intent on pandering to his own personal whims and the causes of moribund neoliberalism. How many times over the past nearly two years has Tony Abbott donned the lycra, or the budgie smugglers, or the running shoes to demonstrate his Putinesque qualities and his hard-man physical prowess? It’s been too many days in my book, and certainly enough to make it look like Abbott is a narcissist who has not really grown out of his teenage years. He still seems to live in the days of student politics, when he could ignore democratic procedures and run a student union like his own personal fiefdom. In those days Abbott played to his loyal fanboys, the rugger buggers and college thugs. He still thinks this is his main constituency today. This is now what Abbott is doing the the country. He plays to the fanboys, the racists and the fearful. Groupthinking or just not thinking? “Bedwetters” in the NewsCorpse bunker? 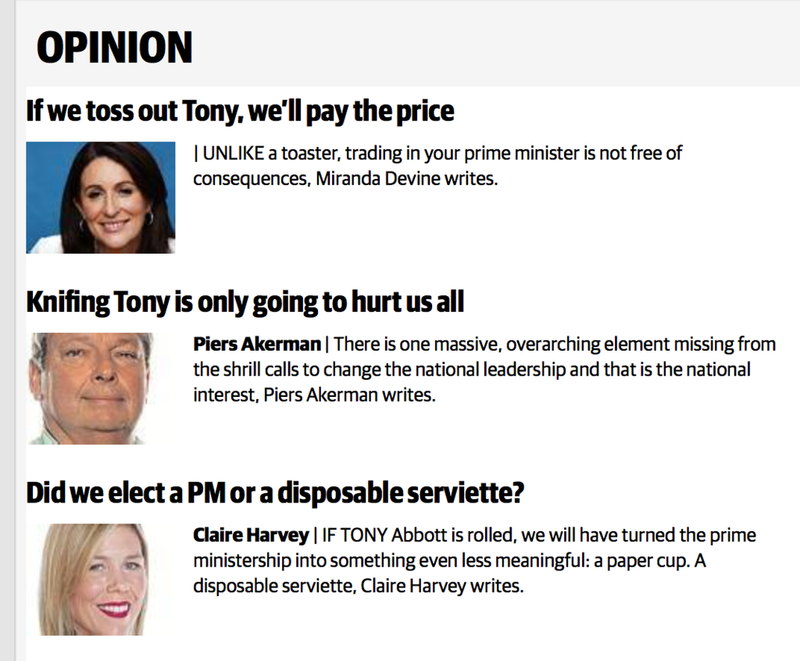 The most entertaining aspect of the slow disemboweling of Two Punch Tony has been the serial flip-flopping by the over-priced keyboard warriors in the NewsCorpse bunkers. 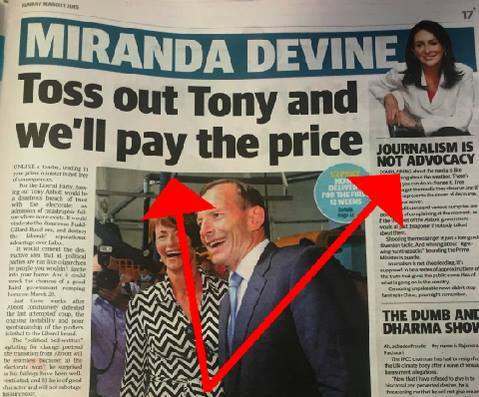 Bolt talked about the "astonishing witchhunt" against Peta Credlin on 2GB last night. All triggered by his boss @rupertmurdoch of course. Astute observers of the Murdoch press in Australia are not surprised to see only one version of the hymn sheet being printed each day, but then we watch, smirking, as the various soloists each wobble to the microphone to sing their allotted verses accompanied by the cacophony of the discordant Greek chorus standing beyond the ghostly glow of the footlights. A hatrick of keyboard monkeys, they must be right. It might just be a case of magical thinking — you know, if you wish really really hard then something will come true. Or, it might just be that for the Right Wing columnists in Rupert’s employ the thought of a small ‘l’ socially liberal Liberal turns them into “bedwetters“. And the two-faced doublethink is amazing from these Orwellian reptilians. 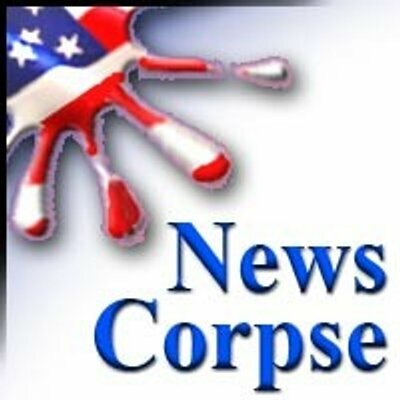 Actually, this is not journalism either. It is all over for Tony Abbott. He survived a spill motion in today’s parliamentary Liberal Party meeting 61 votes to 39. But the consensus is that he will not lead the coalition to the next election, due before September next year. A NewsPoll public opinion survey released today has the ALP in an overwhelming position with a two-party preferred vote of 57 to 43. Any election with those numbers would mean a wipe-out for the Liberal-National coalition and a Labor government would hold a comfortable majority. 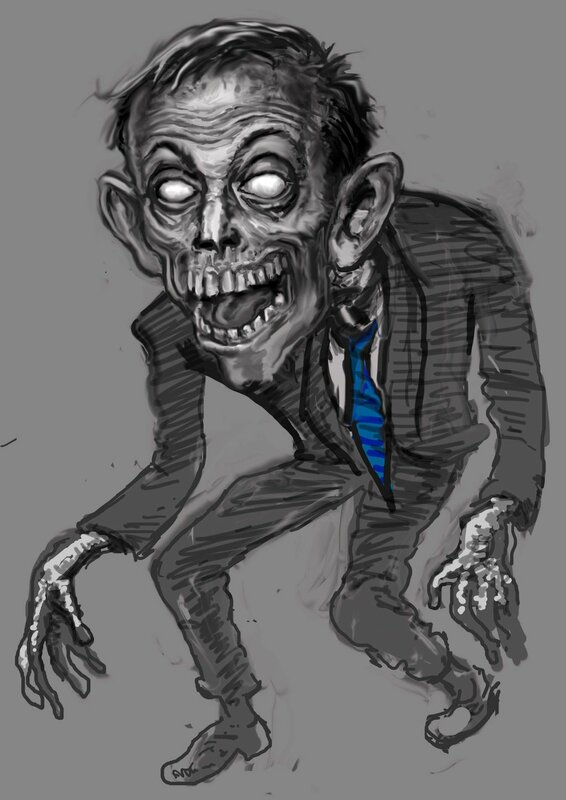 Only a week ago Tony Abbott was addressing the National Press Club to outline his government’s agenda for 2015 and to push what has been called the “reset” button in an attempt to reboot his personal popularity and voter sentiment about the government he leads. By the end of last week, two Western Australian backbenchers were so spooked by the negative reaction to Abbott’s NPC speech that they had called for a party room vote on his leadership. After four days of speculation and furious lobbying, Abbott has held on to the party leadership and therefore the Prime Minister’s office, but only just. Nobody expects this to be over. 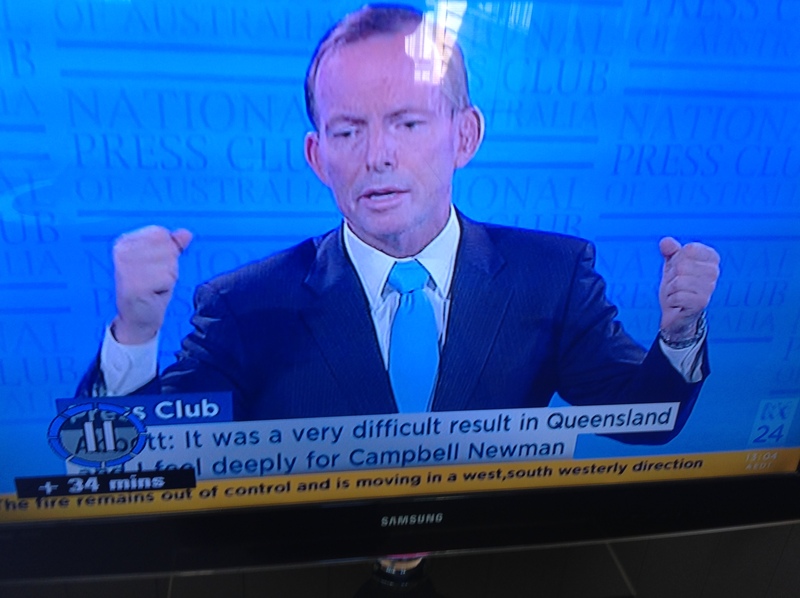 The Prime Minister began his National Press Club address looking wooden and stiff. But that’s not surprising; as a human being he always comes across on television as wooden and stiff. Perhaps he’s like that in real life too. I’m not sure about that because we were both 35 years younger when I was doing political battle with him at Sydney University in the late 1970s. Thus, we were both more supple, lithe and in our manly prime. Then Abbott was a “rugger bugger” and a “John’s boy”, which meant that we regarded him as wooden and stiff and best avoided in the Quad after dark. Today, I’ve got more hair, but also more padding; so let’s not go there, or at least no further. 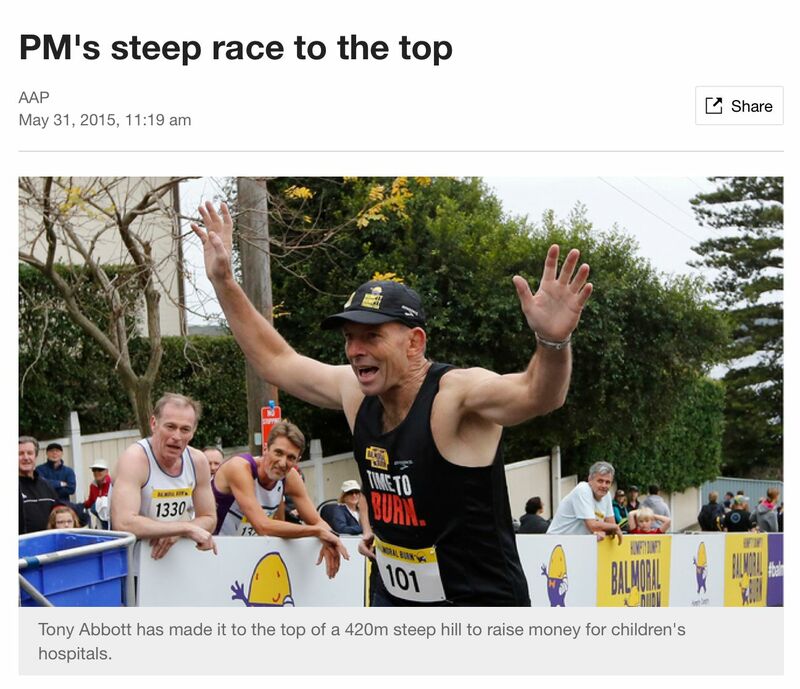 But, to be fair, Tony Abbott loosened up a little towards the end. Not during the speech, but after when facing questions from the Canberra media pack. I have some experience of this too. But some viewers thought the journos didn’t do a very good job. My take it was, as always, a mixed performance. Some bring their A game and some are not fit to be in the team.